A boutique, wedding planning business based in Santa Barbara, California. Selena was driven to the wedding industry, by the planning of her own destination wedding in Santa Barbara in 2008. She was the ultimate D.I.Y. Bride and created and carefully planned her wedding from a distance. Since then, she has had the opportunity to cultivate this love from a hobby to a profession and has enjoyed working with other planners and florists in the wedding industry and continues to learn and grow from them. She loves to work with the D.I.Y. Bride who has a creative vision that she and her team can stylistically execute and exceed their expectations. 1. My husband and I love to travel and are especially fond of road trips! Our goal is to get to all of the National Parks in the United States and Canada! We have been to HALF! Almost there! 2. I love hiking and backpacking! My husband proposed to me at Sentinel Pass near Moraine Lake in the Canadian Rockies! 3. My husband and I enjoy watching lots of HGTV, especially “Fixer Upper”, because we are currently renovating our 1st home in Santa Barbara. 4. When I’m not planning weddings, I’m working at UC Santa Barbara. Go Gauchos!!! 5. 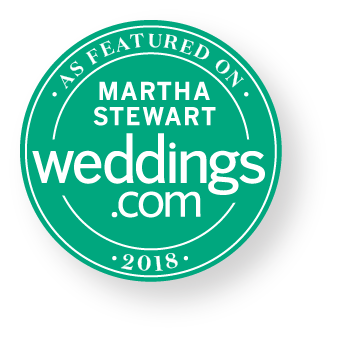 I hired a Wedding Coordinator and it was the best decision I ever made! Thank you Angel!